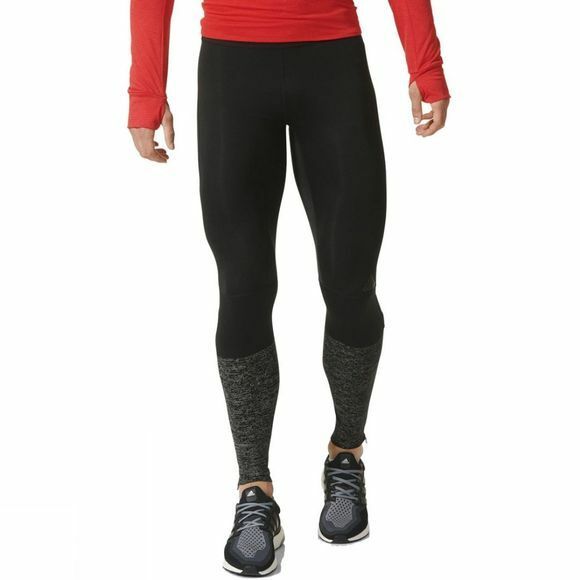 Men's Supernova long tights are like a second skin that will keep you dry and comfortable during any run. 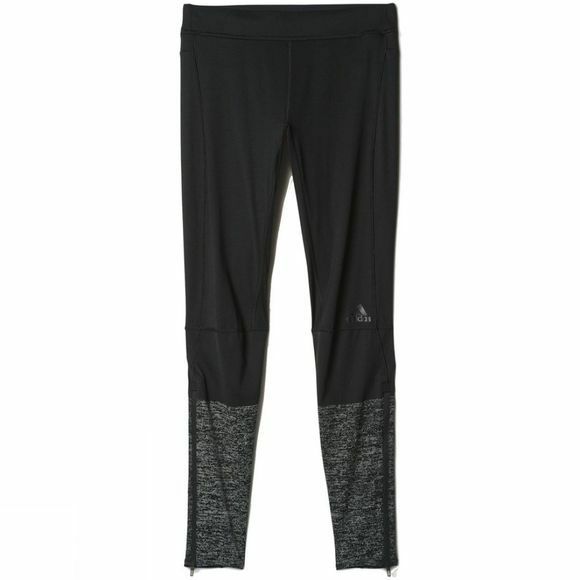 With a climalite fabric these tights provide a base layer sweeping away the sweat. Featuring drawcord waist and reflective print on lower leg.